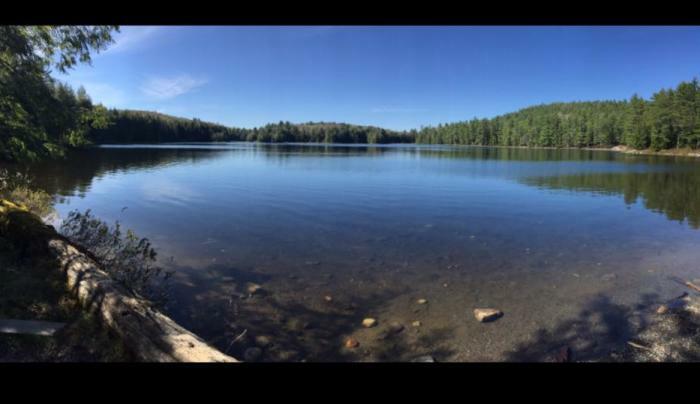 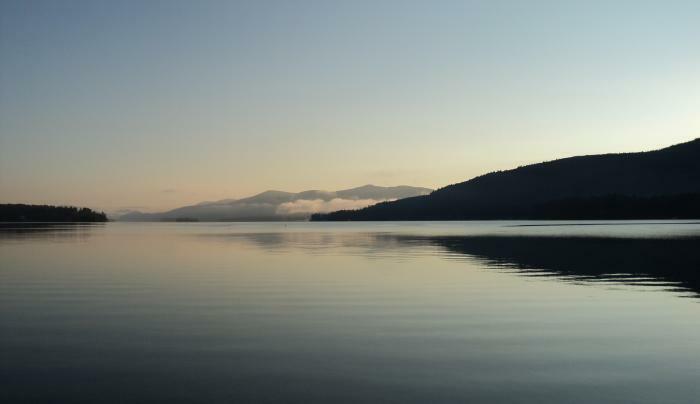 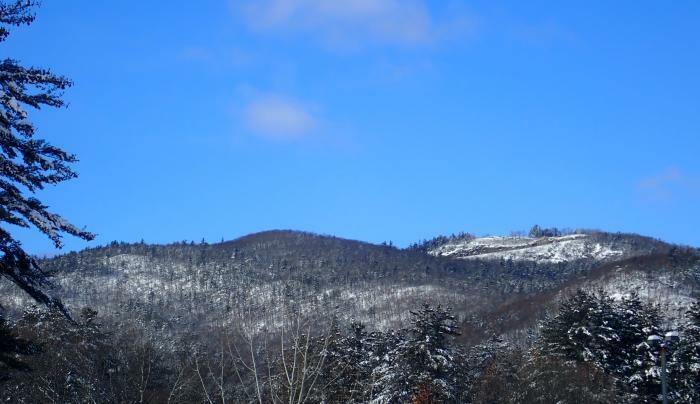 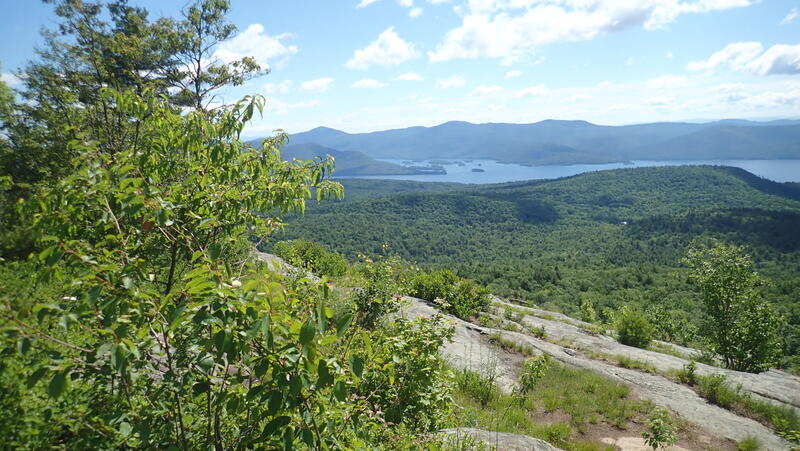 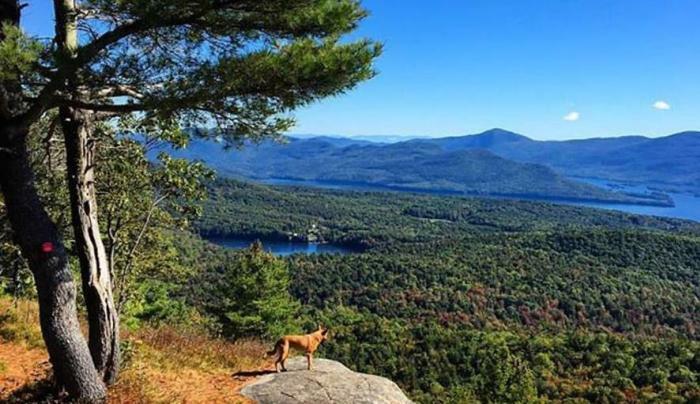 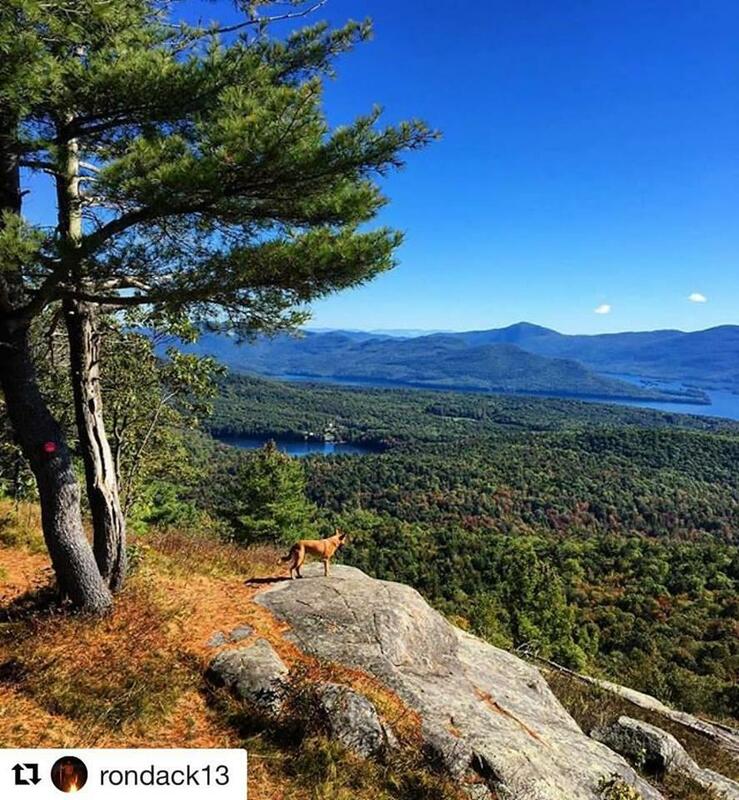 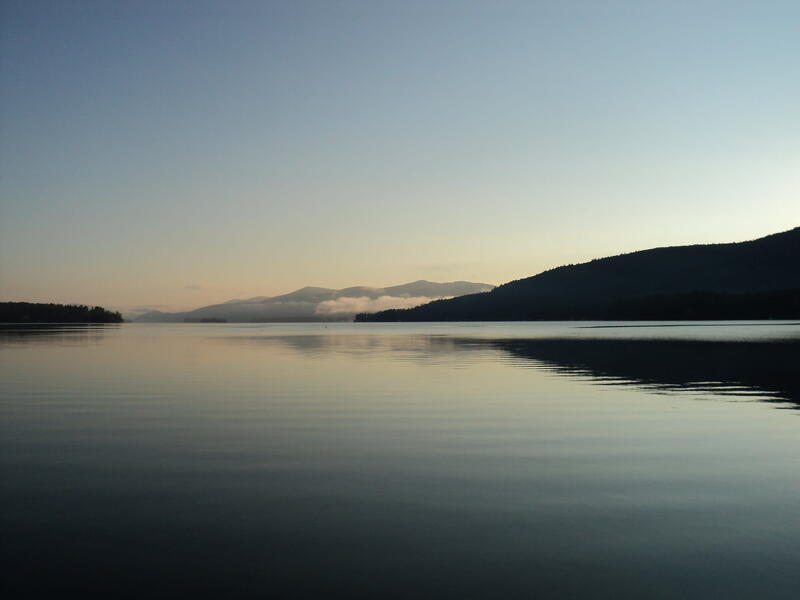 The Adirondack Mountain Club is dedicated to preserving the Adirondacks through promoting conservation and responsible recreational use of the New York State Forest Preserve, the Adirondack Forest Preserve, other parks, wild lands, and waters vital to our members and chapters. 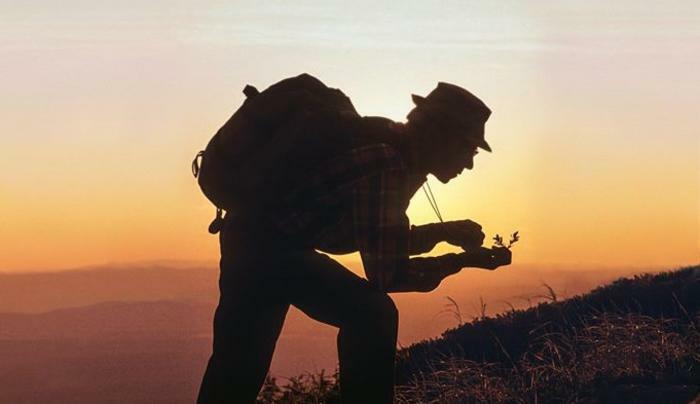 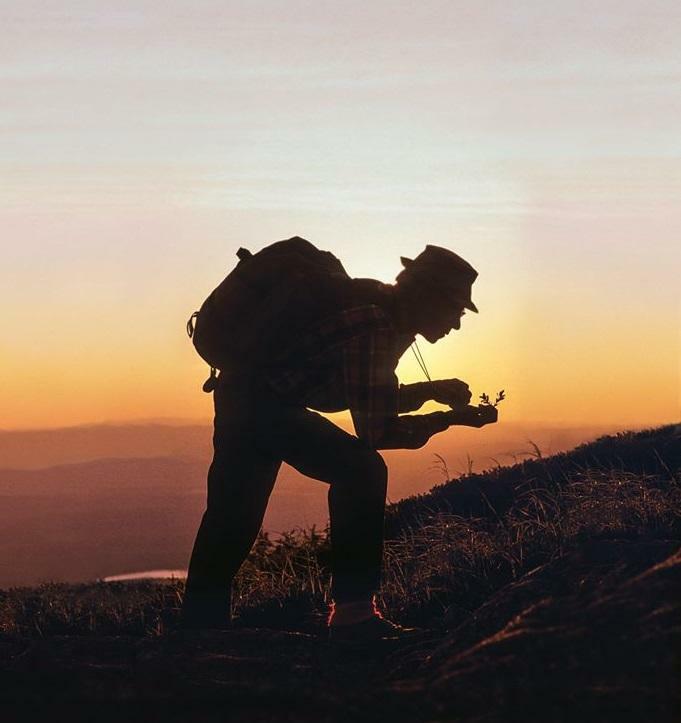 Since 1922 the organization has offered opportunities to stay and play as well as protect, discover, and explore the outdoors. 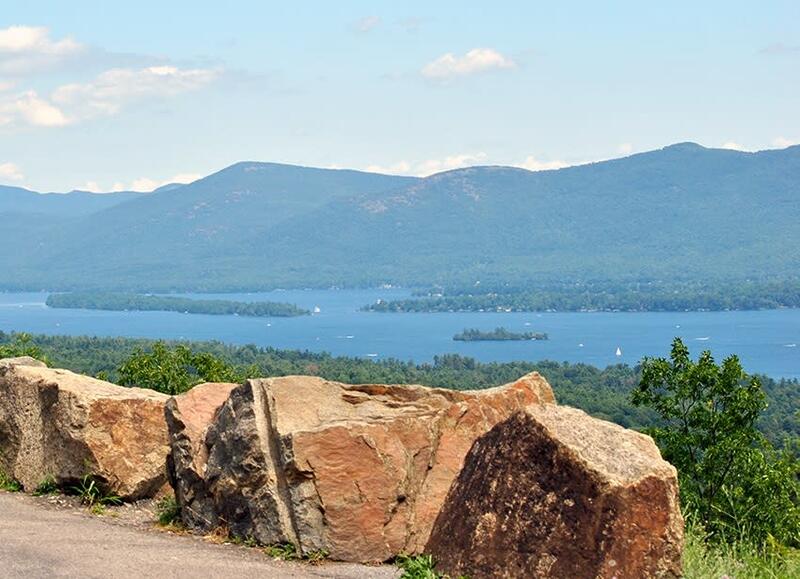 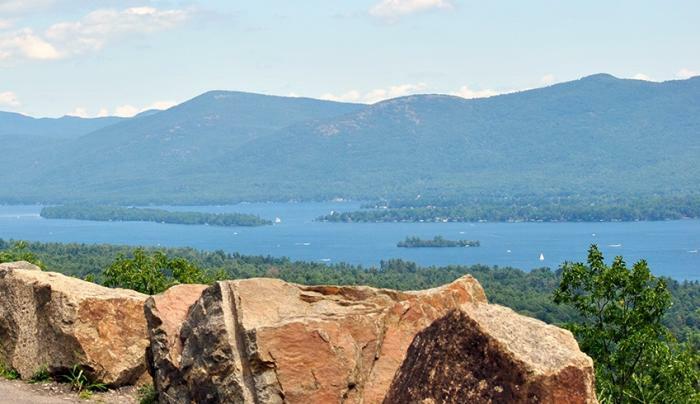 With 27 chapters statewide, the organization is recognized as a vital voice in the commitment to environmental stewardship and ethical outdoor recreation in New York State. 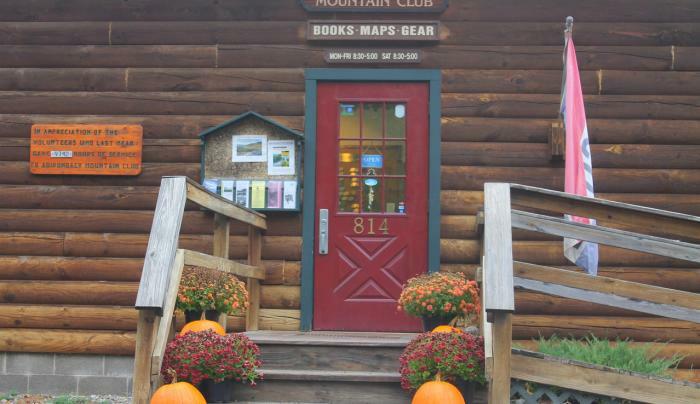 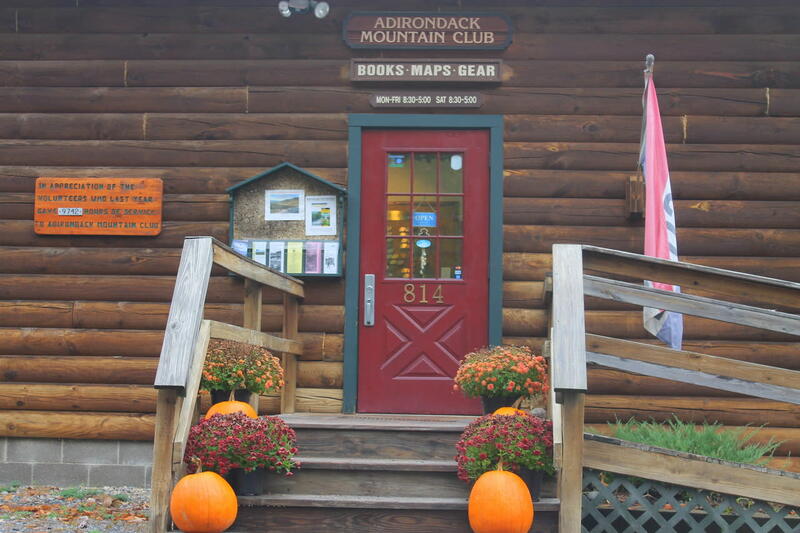 Our Goggins Road location offers information on hiking, snowshoeing, skiing maps, guide books, and reference materials.